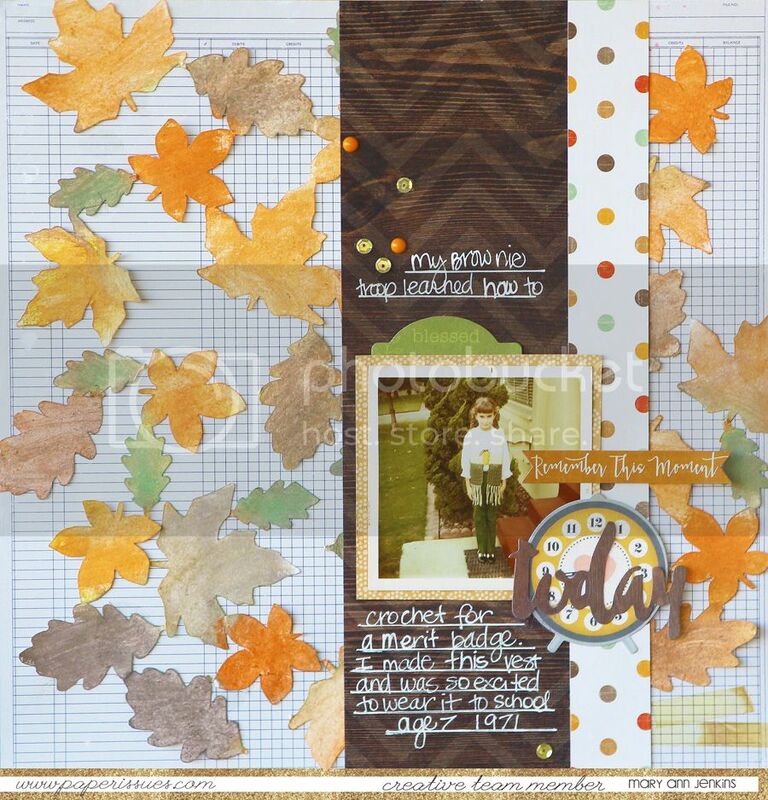 You might remember this layout I made a few weeks ago using the "Leaves are Falling" FREE cut file from Paper Issues, well, I'm back today with a quick little card using the cut file again!! 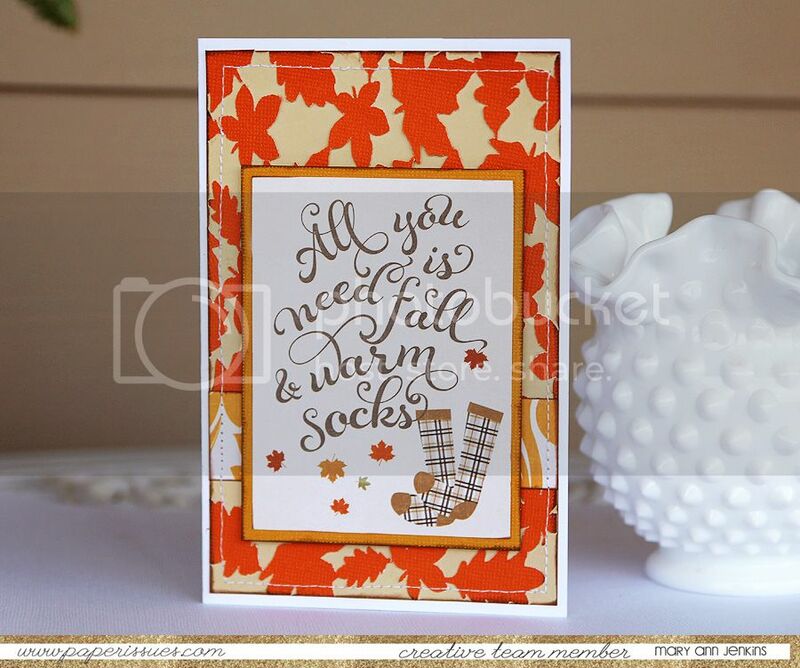 I loved the look of the scattered leaves, and this time they are tiny leaves on a card!! I started with the same cut file, but sized it down to a 4"x6" size, and cut the leaves from orange cardstock. 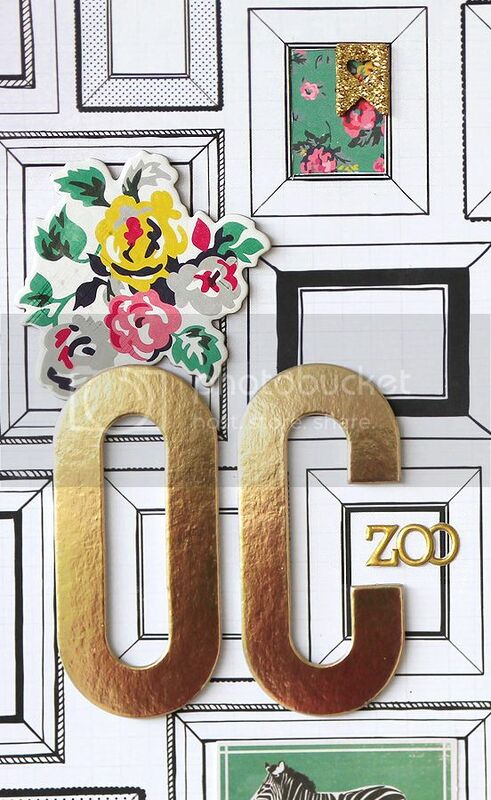 Next, I glued the leaves to tan cardstock, and then layered on the the remaining pieces. I did a little machine stitching around the outside edge, and then added it to my white cardstock base. 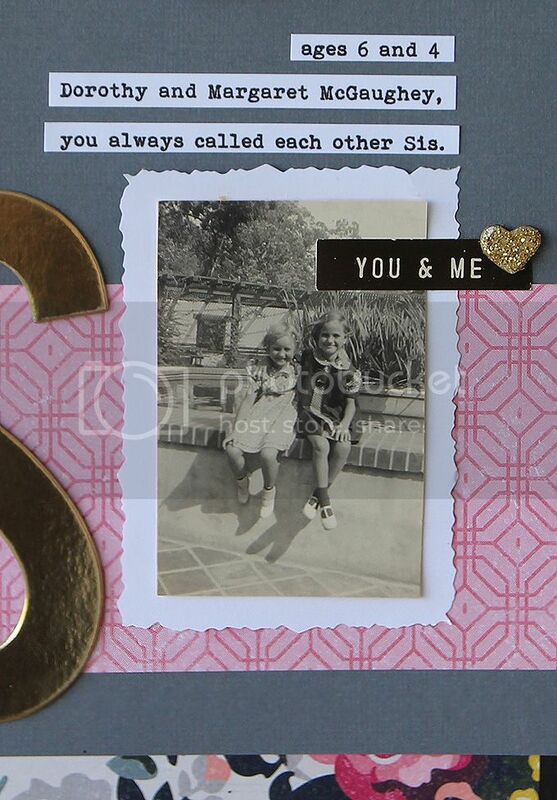 This was so quick and easy to make, and perfect to send to a friend that I haven't seen in awhile. 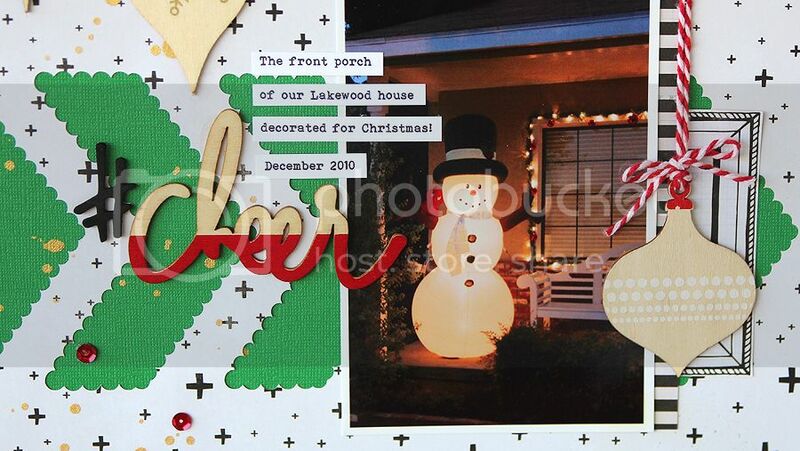 Supplies: papers: Photo Play Paper Company, cardstock. *use code Mary Ann in the Paper Issues store for 20% off your order!! Happy Thanksgiving, and as always, thank you for stopping by! Here's a new layout that I made for the online crop that Paper Issues had last week. 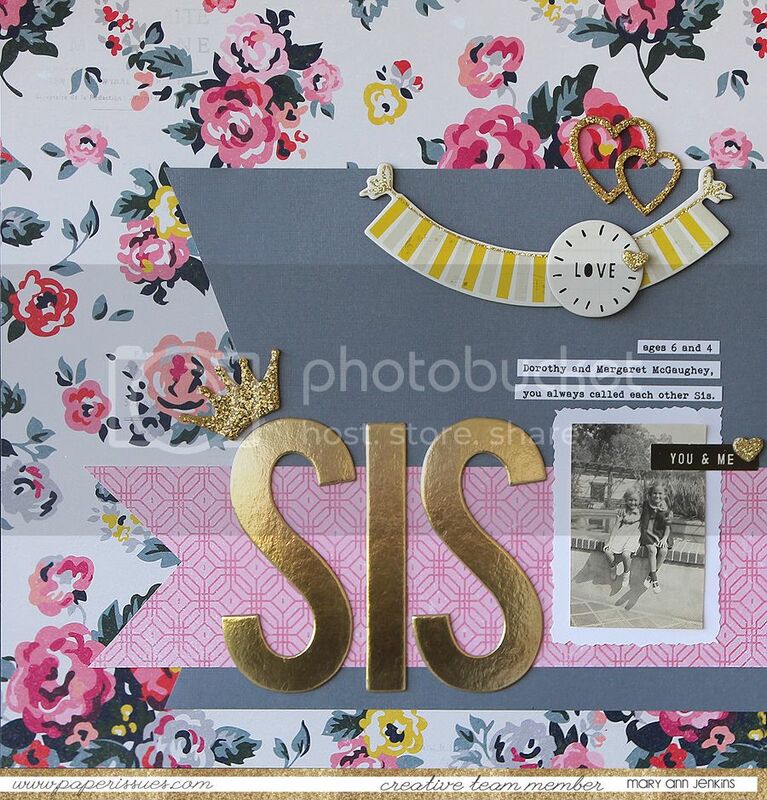 The challenge was to use a large title on a layout, and these huge chipboard letters were perfect to use. Don't you just love the bright shiny gold!! 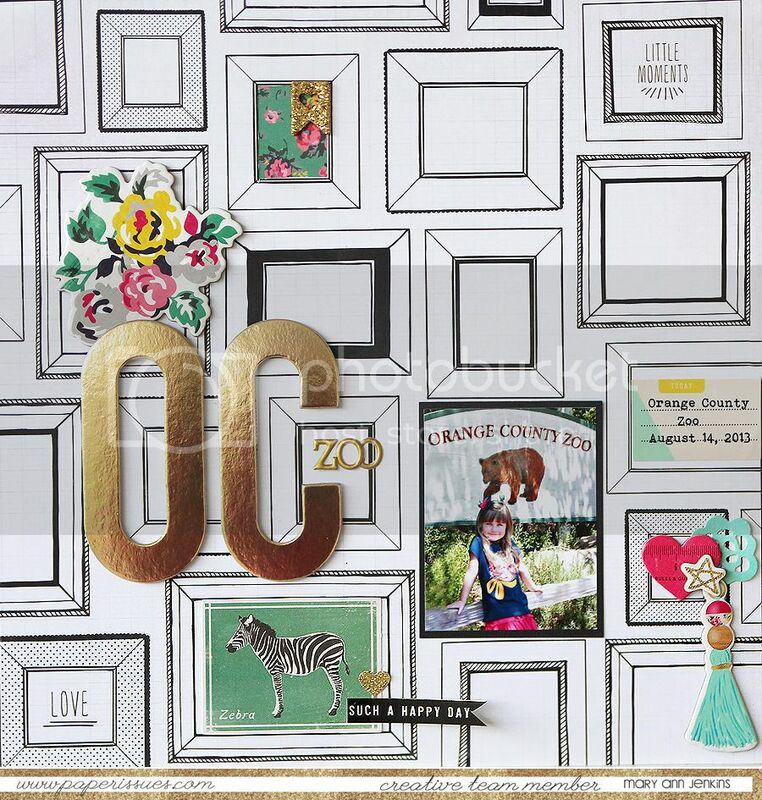 Everything on this layout, including those amazing letters are from Maggie Holmes' new Shine Collection for Crate Paper. I've always loved everything Maggie comes up with, but this collection is for sure a favorite!! I used my Silhouette Cameo to cut the leaf design from white cardstock, then used my daughters watercolor paints to give it a wash of color. I let it dry just a bit and then went back with more color, mixing the oranges and yellows, and them some of the browns and greens. Not bad for watercolors from the dollar store! 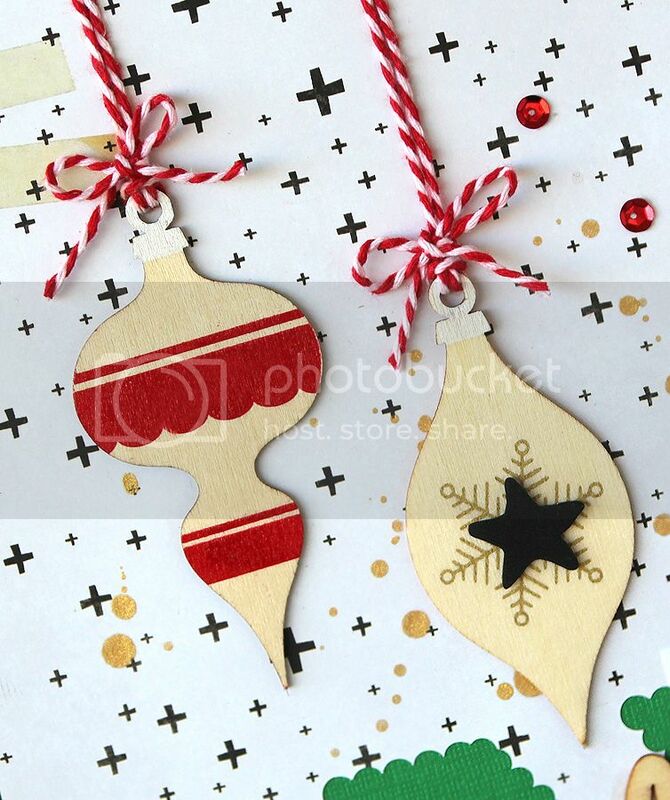 Don't forget to stop by the Paper Issues blog to get your free cut file, and while your there, if you do any shopping, but sure to use code Mary Ann for 20% your entire order!! Here's a new layout I created for the Paper Issues blog, using the gratitude theme from the latest Issue, and a picture of me and my girl. 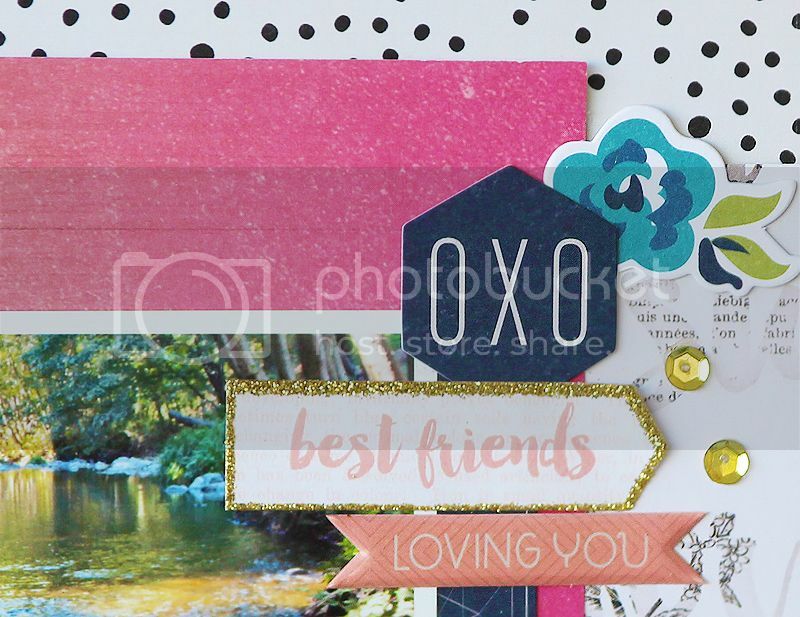 I used lots of the beautiful Shine collection by Maggie Holmes for Crate Paper, and mixed in a bit of the Cedar Lane collection by Pink Paislee, and even a bit of the Wonder collection, also by Crate Paper. These all work together so well! I started with the background paper, and used pink watercolor paint (that I borrowed from my 6 year old daughter) to highlight "so grateful for you" to make those words stand out a just bit more. 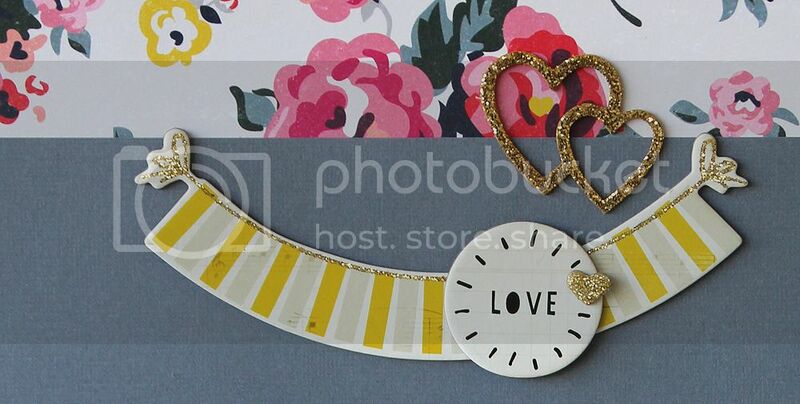 Next I layered some embellishments around my photo, I just love the deer with the bow tie! And finished it off with a few gold sequins. As always thanks for stopping by, and remember, use code Mary Ann in the Paper Issues store for 20% off your order!! There's a new Issue up over at Paper Issues, and this months theme, "Let Me Espresso My Gratitude" has many fun ideas to get you started on a project. 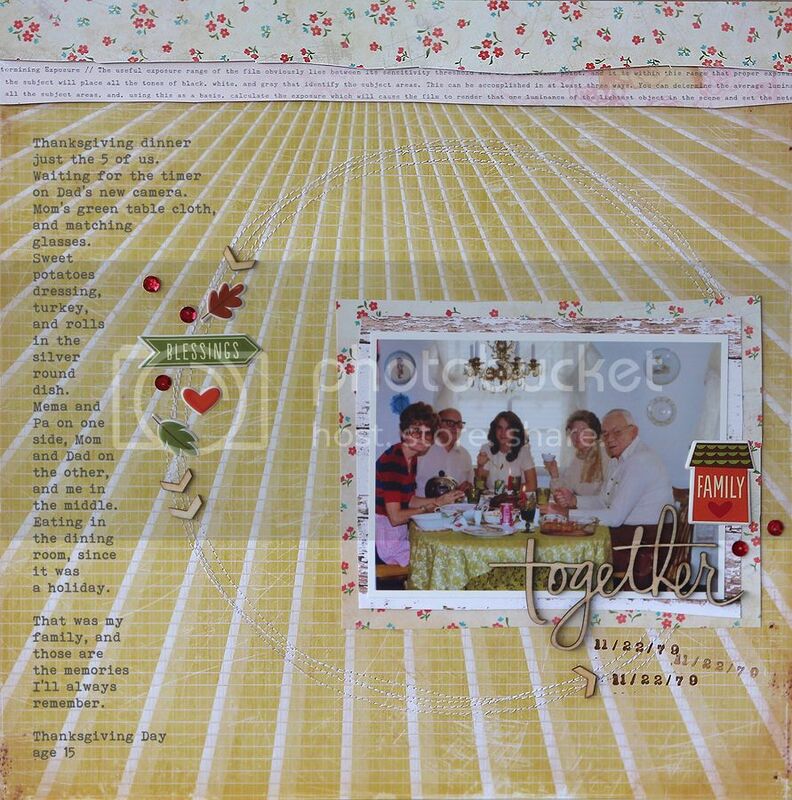 Not only Thanksgiving, and things you are thankful for, but also coffee or your favorite beverage using coffee themed embellishments or stamps. There are also super cute free printables in the Paper Issues store that would be perfect for your layouts or cards too. Why not play along, you could win a $20 gift card to the Paper Issues store! 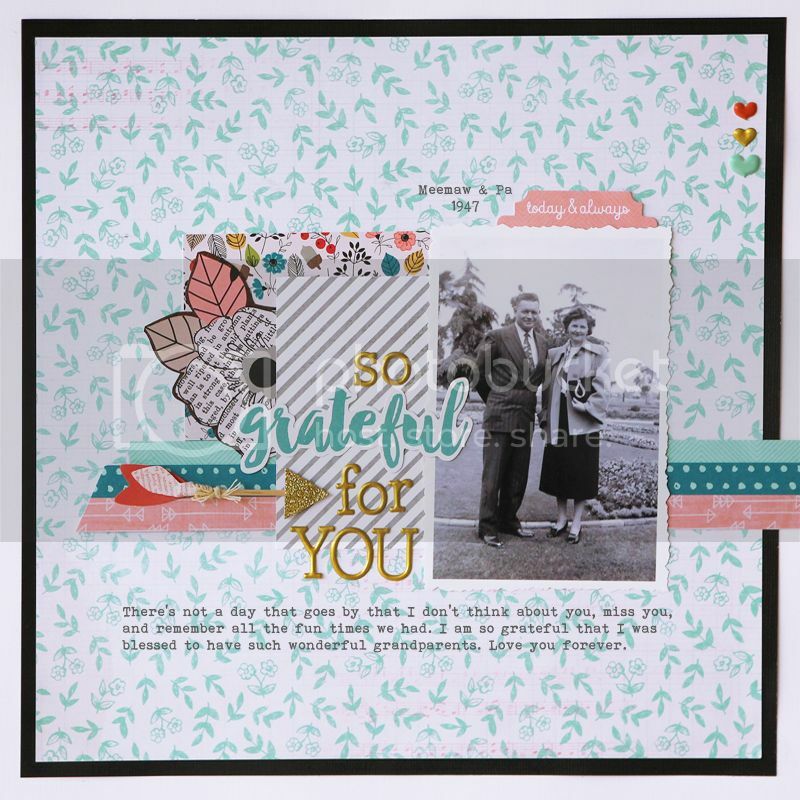 I went with the gratitude idea, and made this layout using an old black and white photo of my grandparents, two people that I am very grateful I had in my life. I've you've been to my blog before, you probably know I love old photos. I'm fortunate that both sides of our family tree have taken lots of photos through the years. This old black and white works beautifully with the new Shine collection by Maggie Holmes for Crate Paper, and Cedar Lane by Pink Paislee. Both are favorites in the fall releases this year! 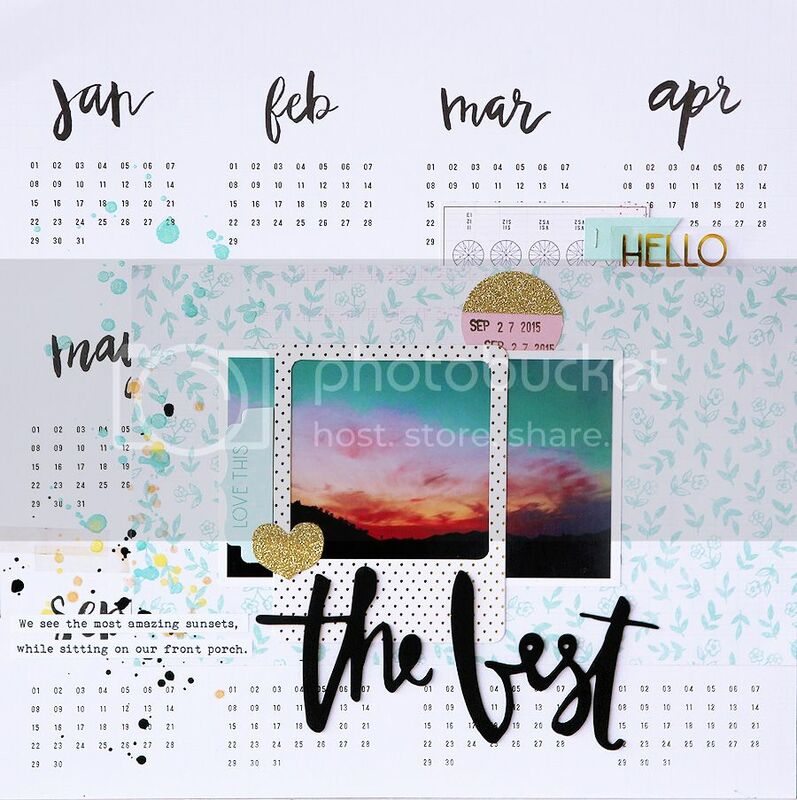 Well, happy Monday friends, and don't forget to stop by Paper Issues for your free printable, and if you use code Mary Ann in the store, you can receive 20% off your order!! 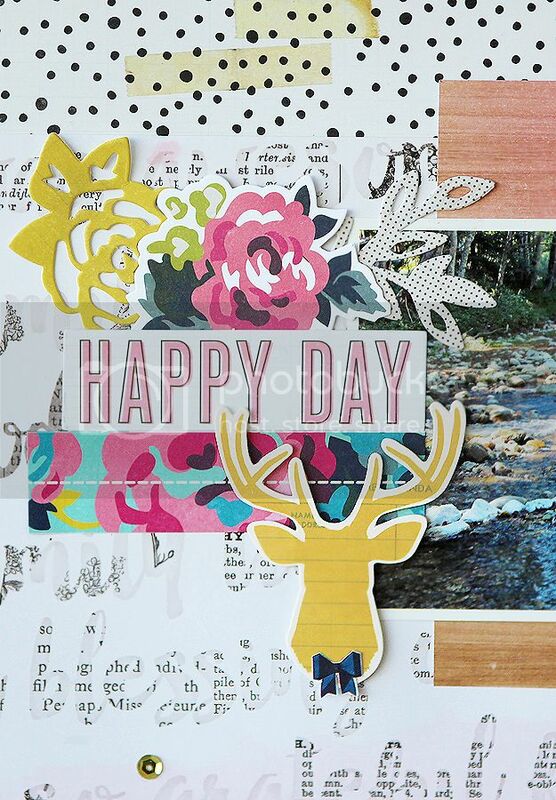 It's the first Monday of the month, and that means it's time for a new (P)inspire Me Monday over at Paper Issues! Here's the latest mood board, take a look at these great photos and yummy colors! And here's my take on it. I used the numbers and sunset photo, and pulled the gold, teal and black colors as my inspiration! 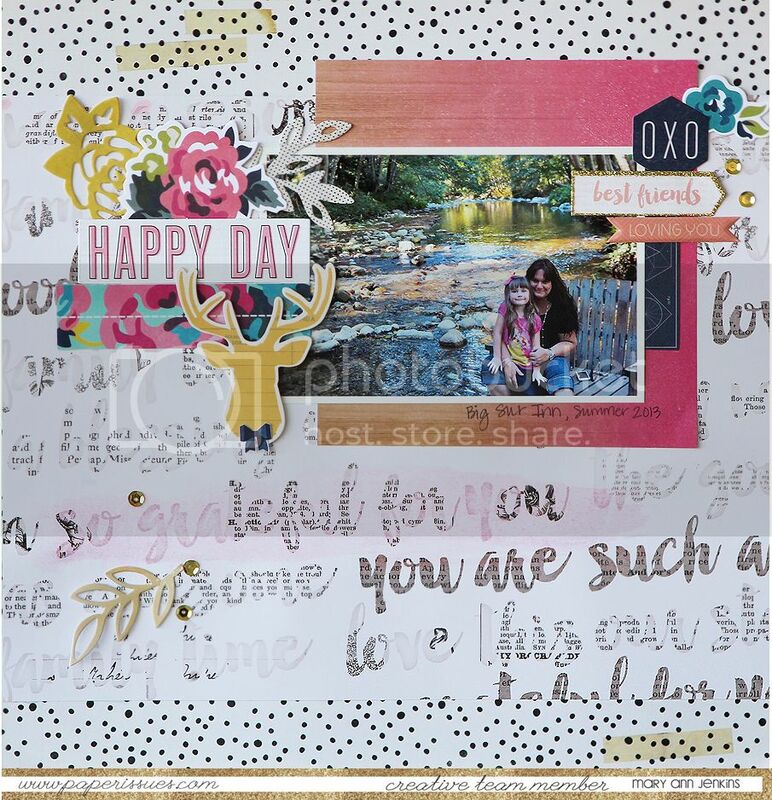 There's lots of Maggie Holmes's new Shine collection, along with Dear Lizzy's Snapshots Phrase Thickers, don't you just love that font!! Both are available in the Paper Issues store, AND if you use code MARY ANN you can save 20% off your order!! !